The Grace Assemby float rolls through. 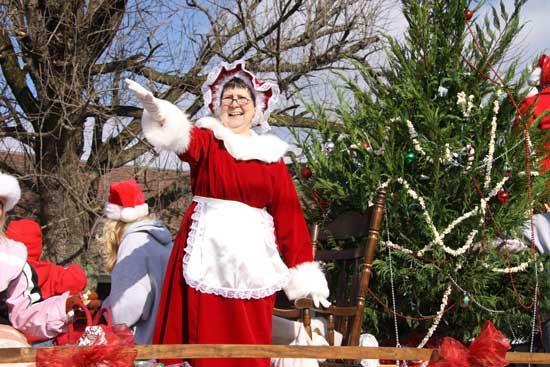 The annual Woodbury Christmas Parade was held Saturday afternoon. Kids, parents, and everyone else lined the streets ready to collect candy and snacks thrown from the many floats.